Dayname: Retrieves the name of the day of the week specified by a number. 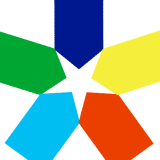 mthofyr: Retrieves the number of the month in the year for the specified date. 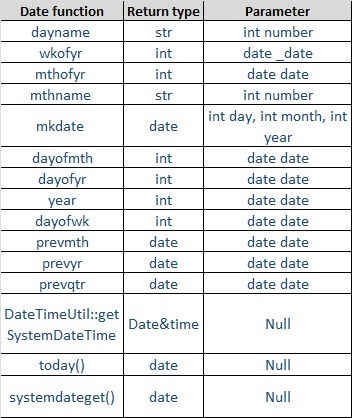 mkdate : Creates a date based on three integers, which indicate the day, month, and year, respectively. dayofmth: Retrieves the day of the specified date. dayofyr: Retrieves the day of the specified date. dayofwk: Calculates the day of the week for a date. prevmth: Retrieves the date in the previous month that corresponds most closely to the specified date. prevyr: Retrieves the date in the previous year that corresponds most closely to the specified date. prevqtr: Retrieves the date in the previous quarter that corresponds most closely to the specified date. Today: Retrieves the current date on the system. How to get a prevDay()? how to get date difference ?